Glenn Drover was educated in Toronto, New York and London, England, acquiring degrees in theology, urban planning, economics and social work. 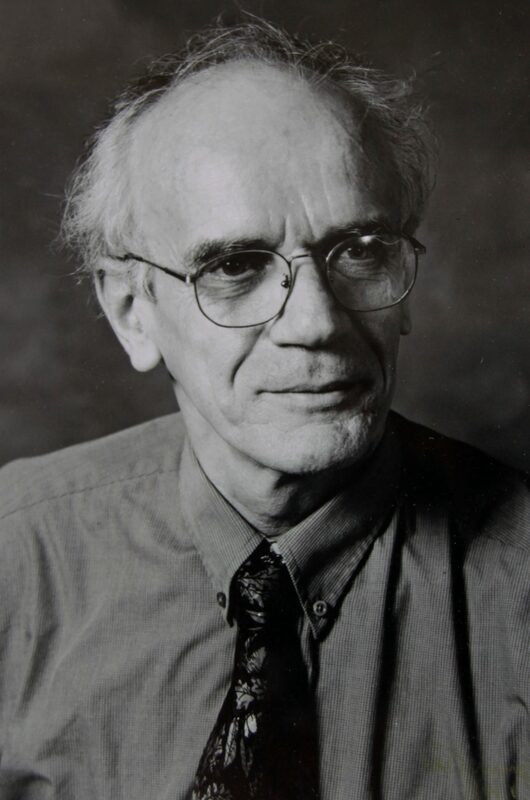 He was a member of faculty and directed departments of social work at a number of universities, including Dalhousie, McGill, Moncton, Carleton, University of British Columbia and the City University of Hong Kong. He took time out from the university to work for the Ontario government in the Ministry of Community and Social Services, and for the Federal government’s Special (Parliamentary) Committee on Child Care (1986-1987). He was a President of the Canadian Association of Social Workers, and remained active with the organization, helping to produce several policy papers. He was also an active member of the Ontario Association of Social Workers, Eastern Branch. He published widely on a range of topics related to social welfare in Canada and China. He was the editor at different times of both the Canadian Social Work Review and the Canadian Review of Social Policy. He accomplished much as a teacher, researcher, author and administrator throughout his lengthy career in the service of the social work field. The purpose of this bursary will be to honour of Glenn’s life and work.